Pioneers in the industry, we offer service saddle from India. Capitalizing on our rich industrial experience, we hold specialization in providing a wide range of SERVICE SADDLE . 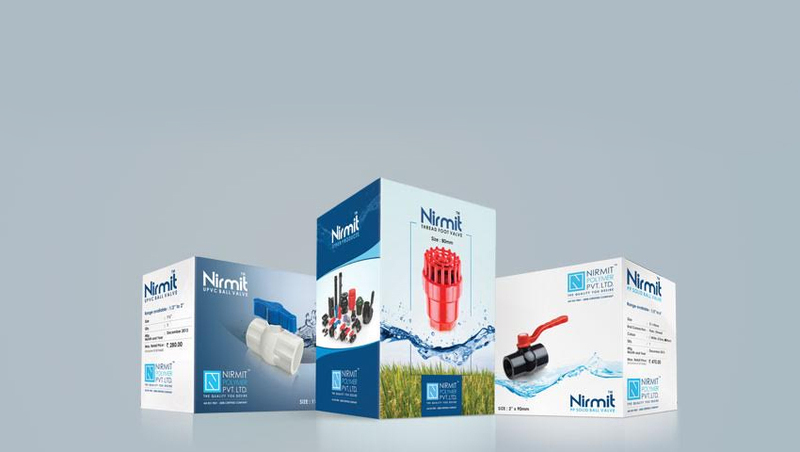 Our offered range covers an extended area of applications in irrigation pipes, house connections, and several other industries. 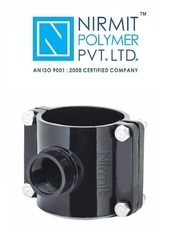 The offered range of product is highly appreciated and demanded in the market for their special features like robust construction, fine finish, durability and optimum performance. We always try to deliver a quality approved range and within a promised time period.